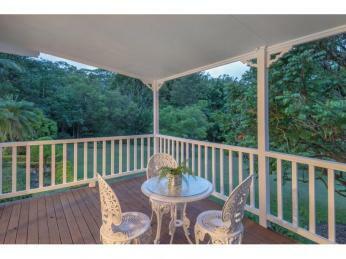 This charming property has been cherished by its current owners. 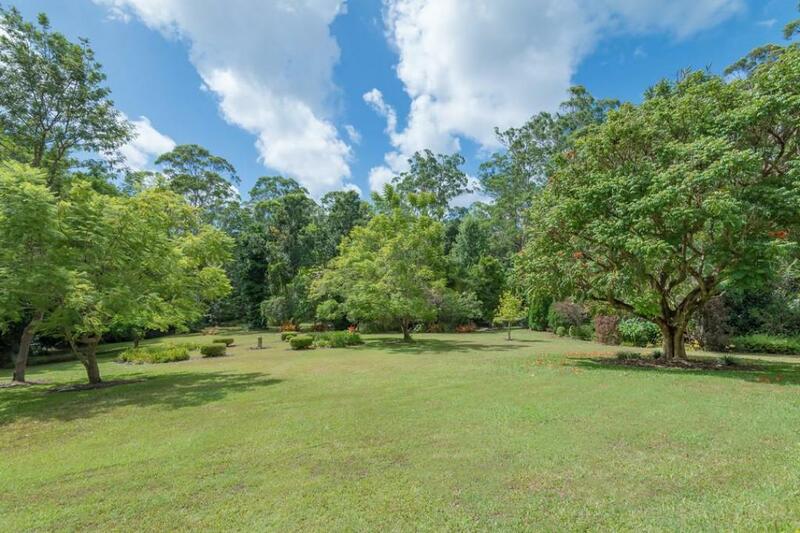 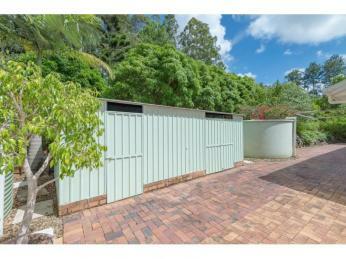 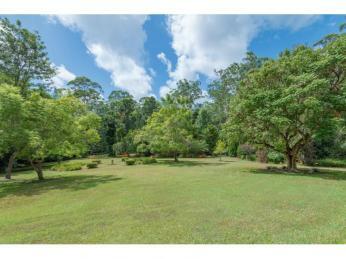 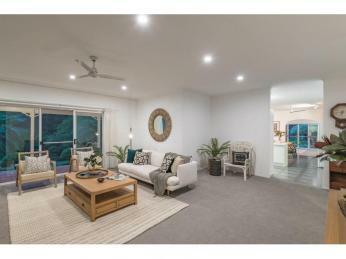 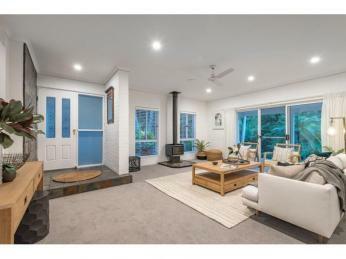 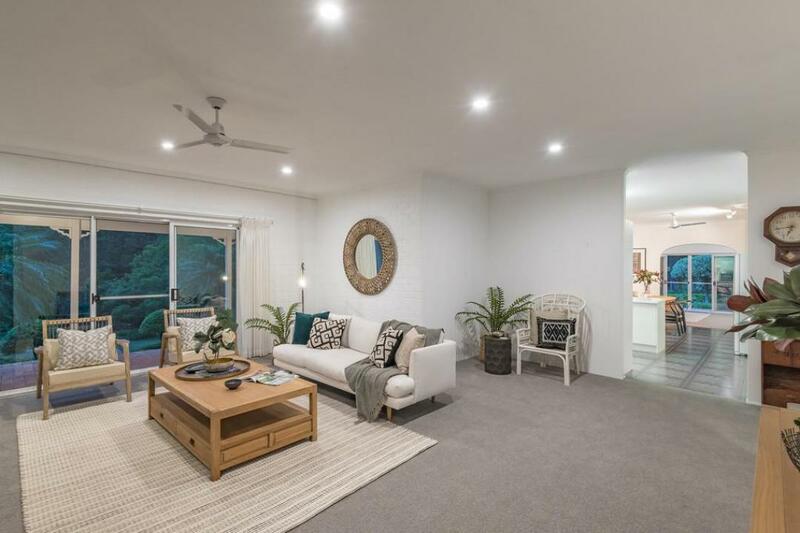 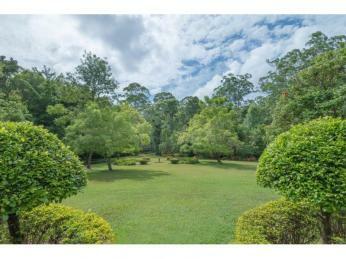 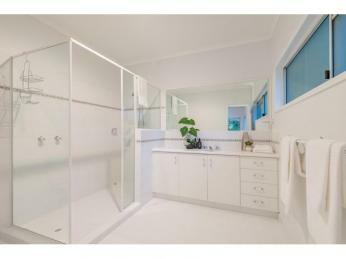 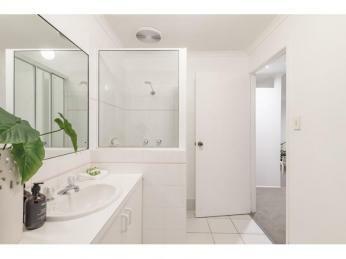 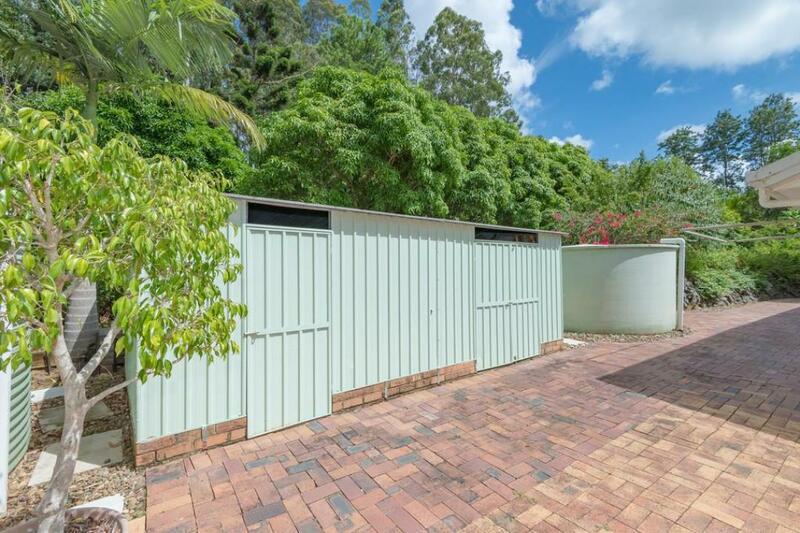 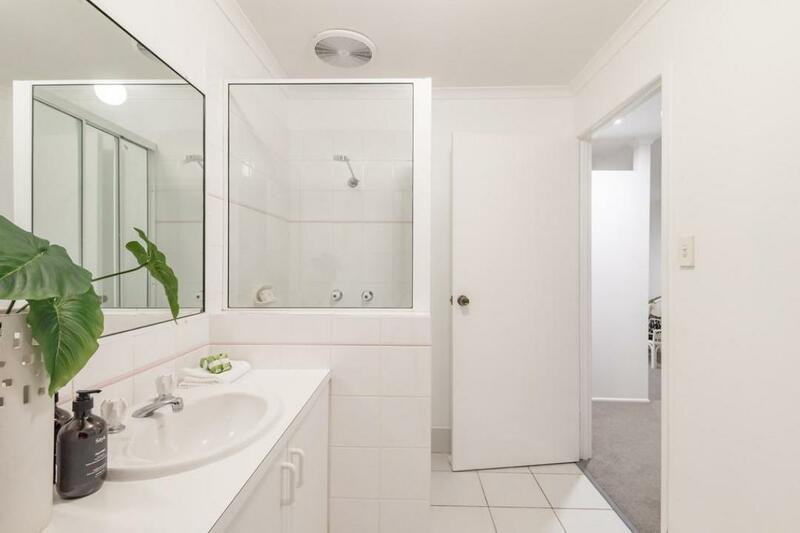 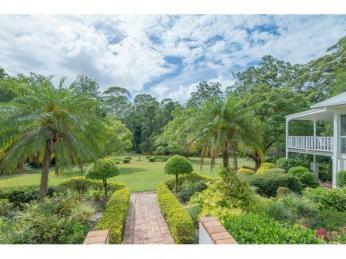 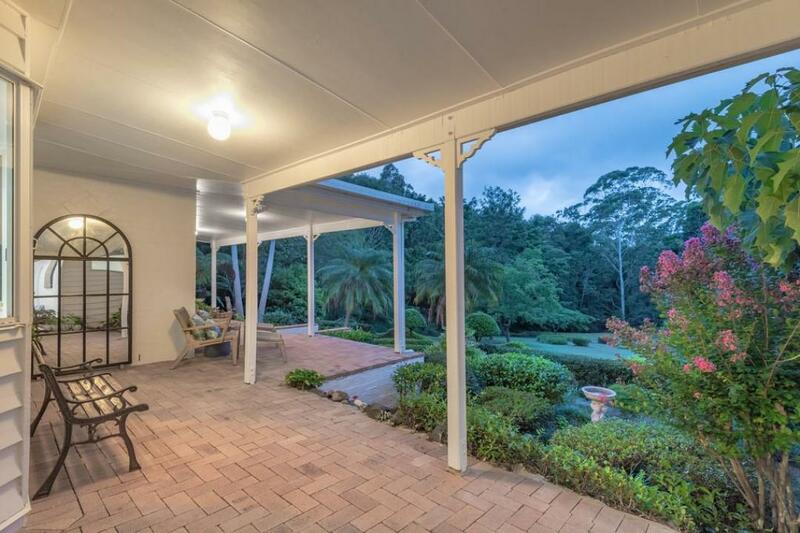 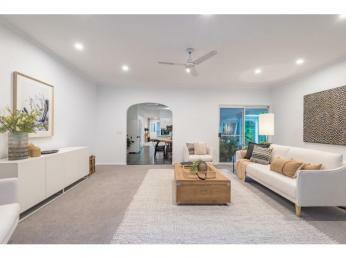 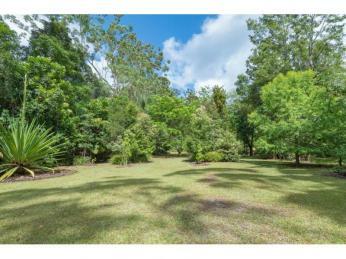 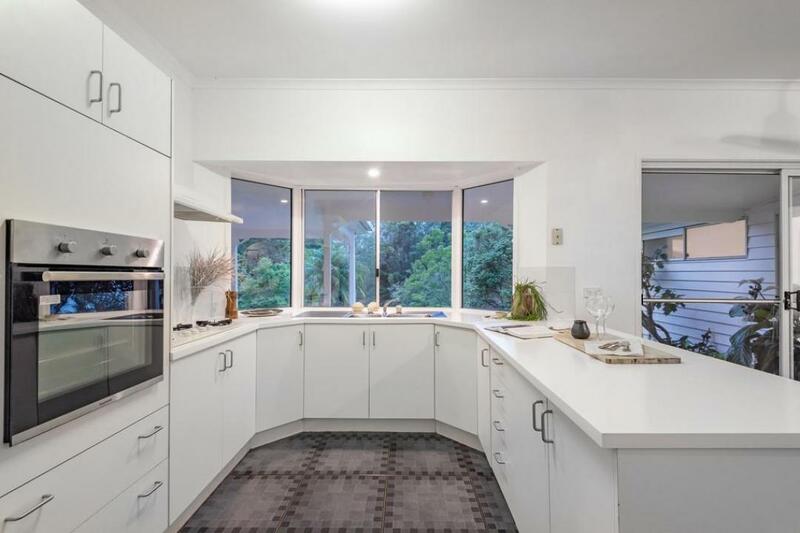 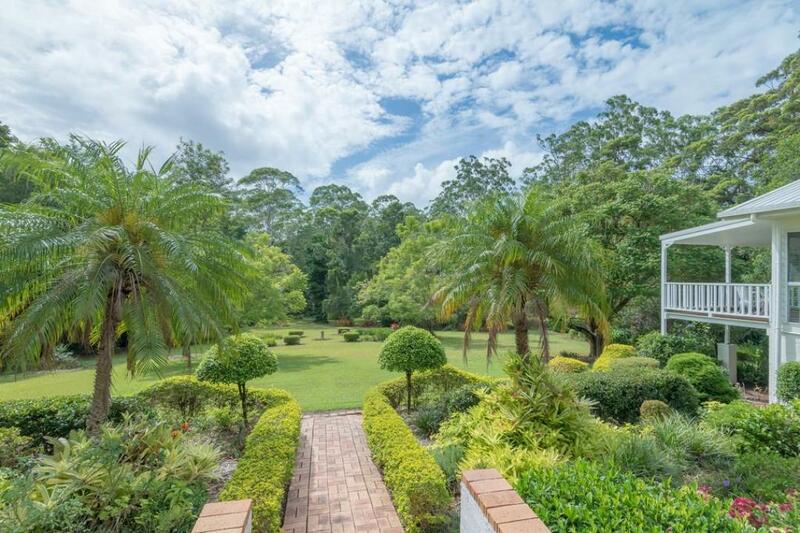 But they're moving on, giving a lucky buyer the opportunity to purchase this piece of paradise nestled within a private enclave of leafy Tinbeerwah. 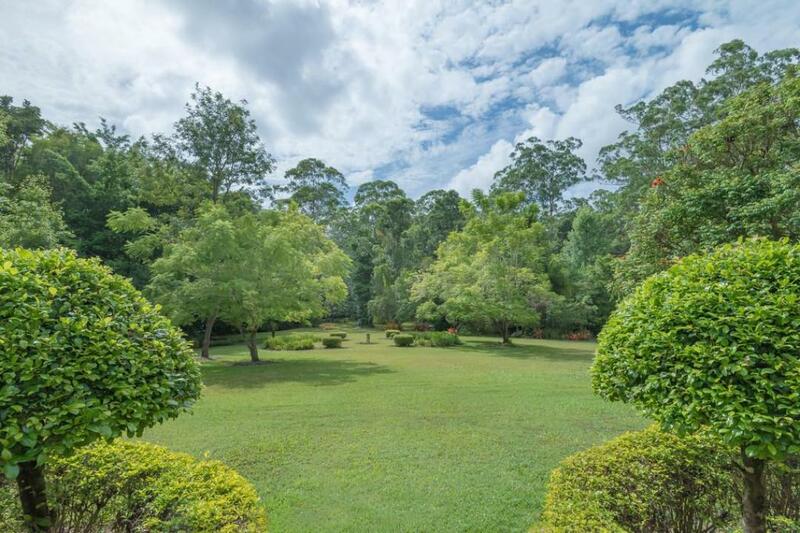 A sense of tranquillity seeps through you from the moment you set foot on the 4.12-acres of gentle park-like, usable land. 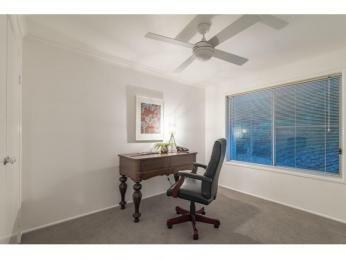 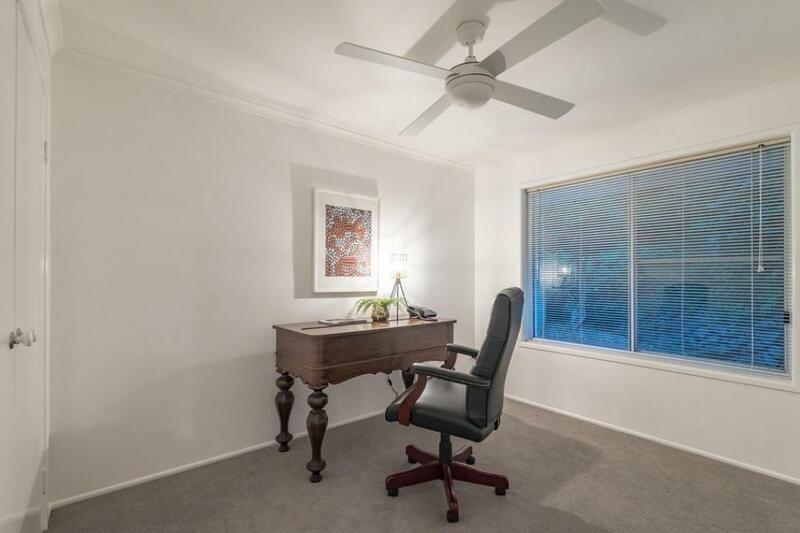 The delightful, spacious double-brick home has been recently refreshed with new carpet and paint, and is surrounded by a garden oasis. 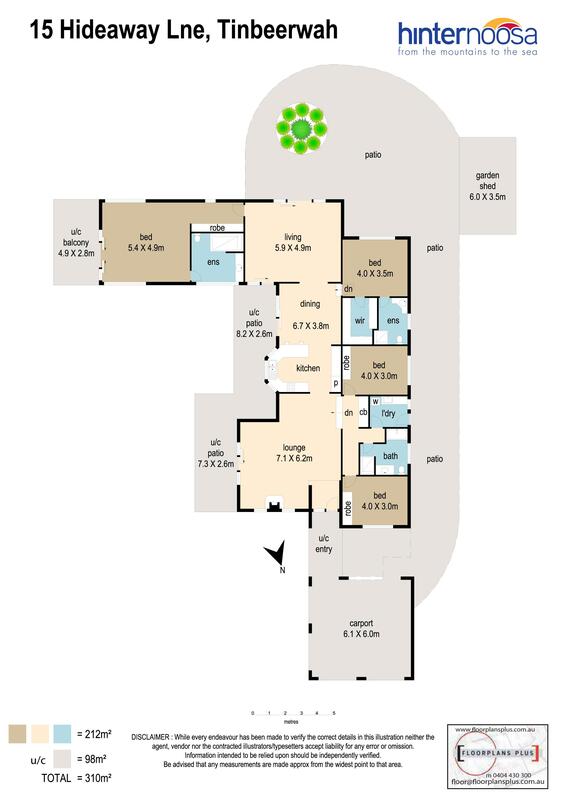 With 4 bedrooms, 3 bathrooms and 2 separate living areas, there's plenty of room here for a family. 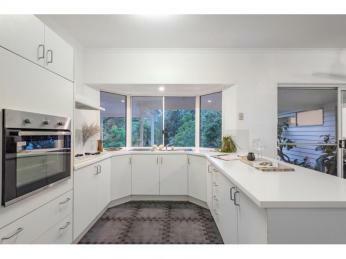 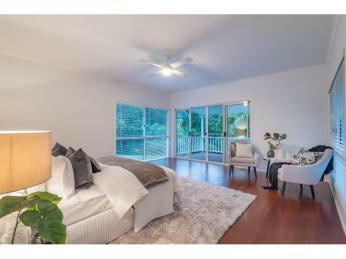 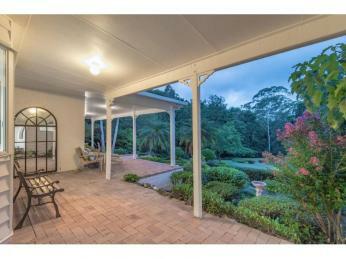 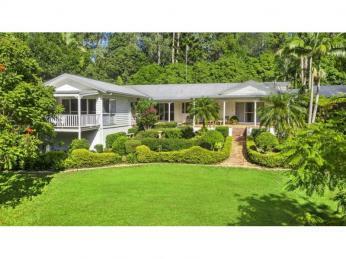 It would also suit anyone looking for a tranquil retreat, with space for entertaining guests in peace and privacy. 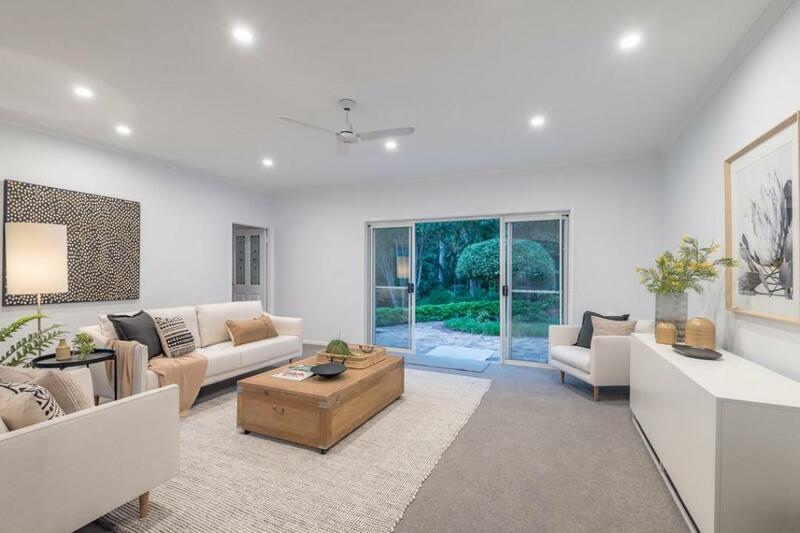 The main wing of the residence boasts a generous open-plan living area, which is bright and welcoming thanks to the high ceilings and large windows, all with green outlooks. 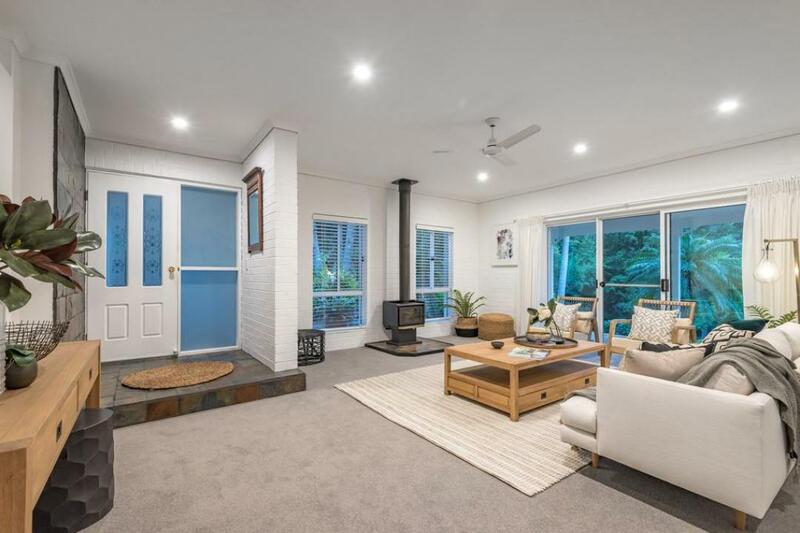 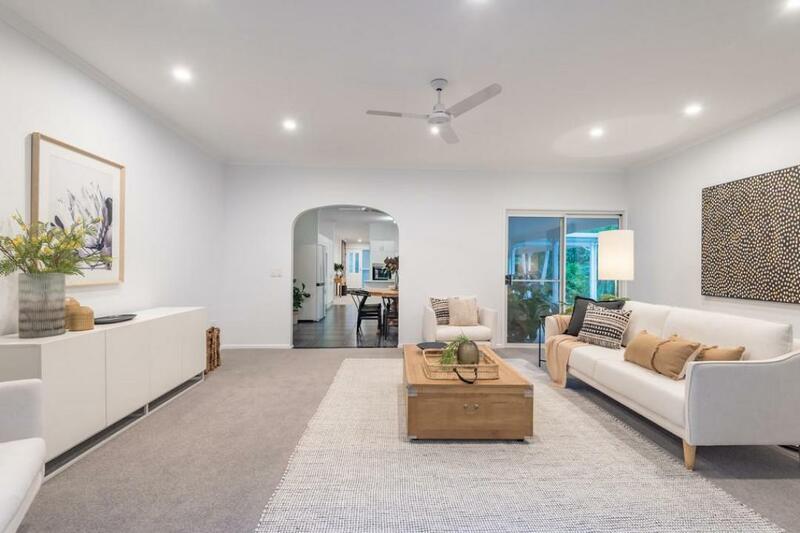 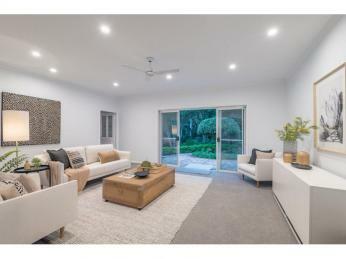 The lounge has a fireplace that you'll love relaxing beside with a good book on winter evenings, while the spacious kitchen takes in views over the patio to the garden and rainforest beyond. 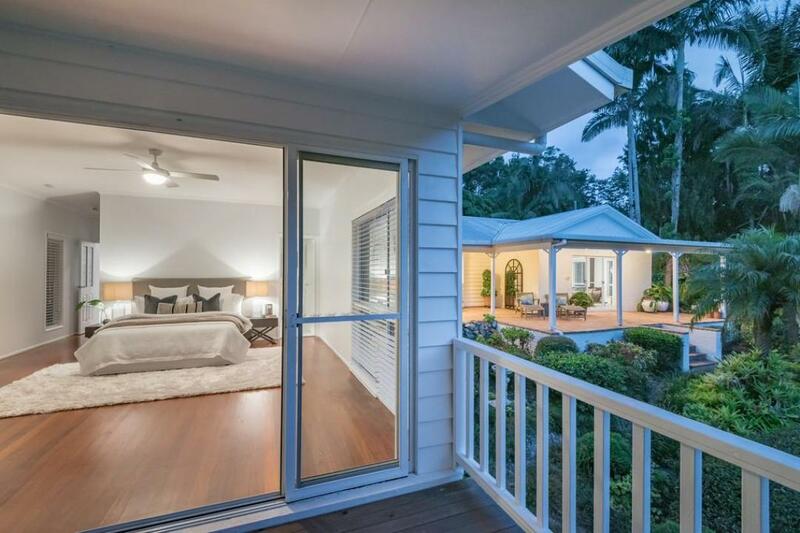 This wing contains three bedrooms, two of which have built-in robes. 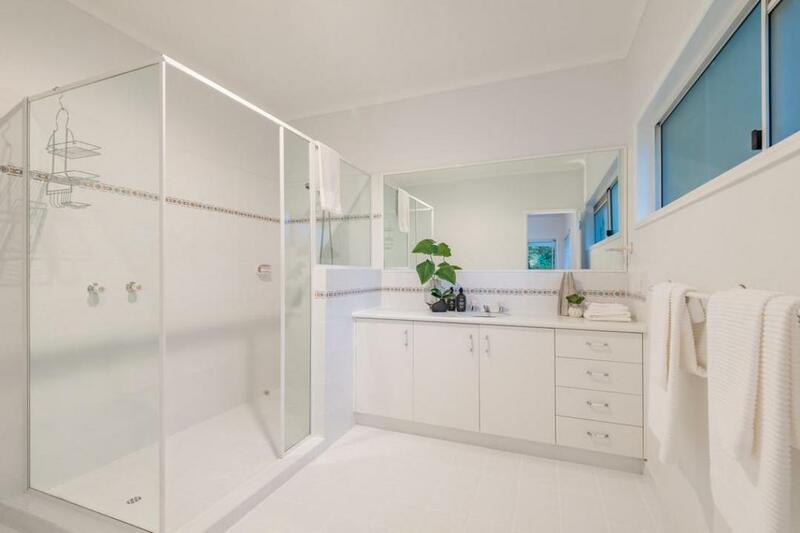 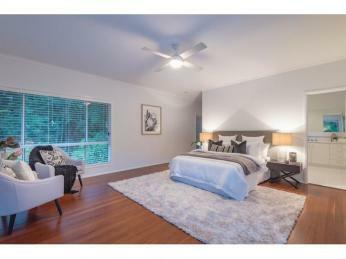 The third has a walk-in robe and ensuite, making it an ideal guest suite. 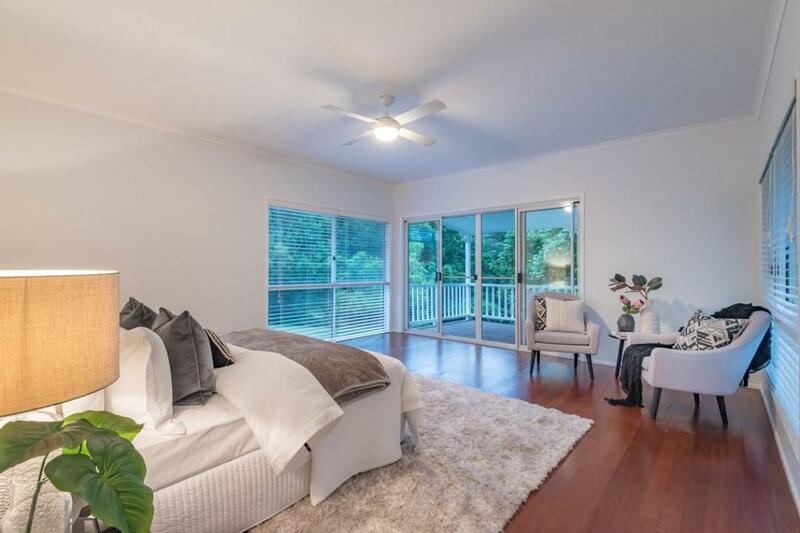 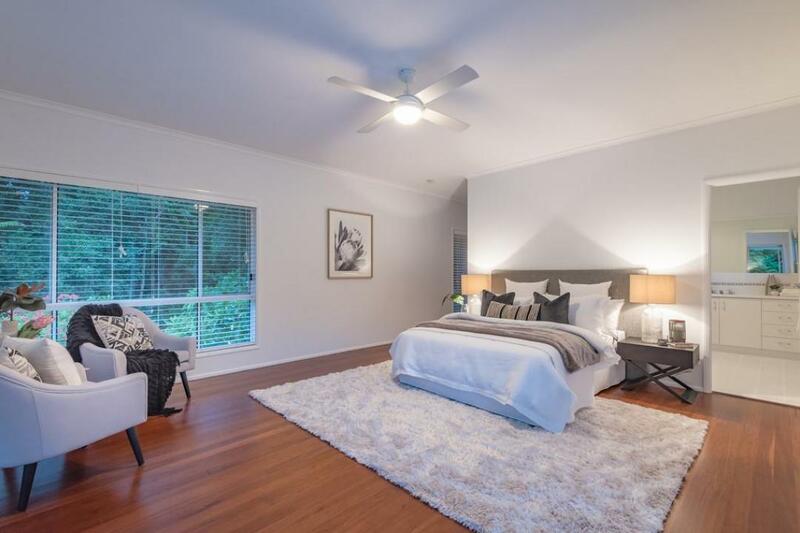 The second wing comprises a massive rumpus or formal dining room, plus a huge master suite complete with timber floors, ensuite and its own secluded balcony overlooking flowering trees and park-like lawns. 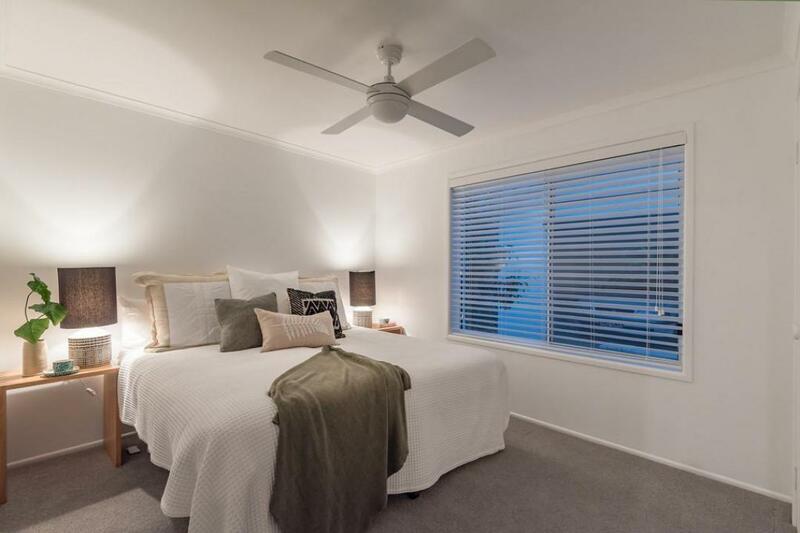 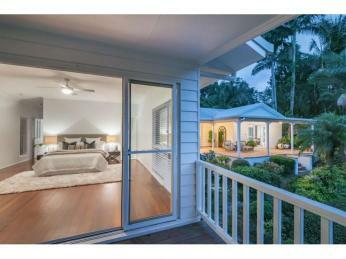 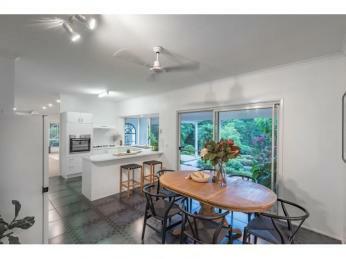 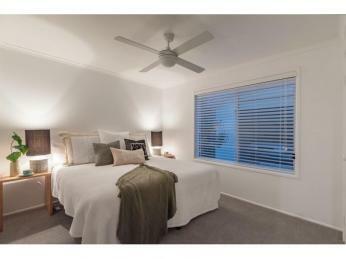 All the rooms have ceiling fans to supplement the cooling sea breezes from nearby Noosa. 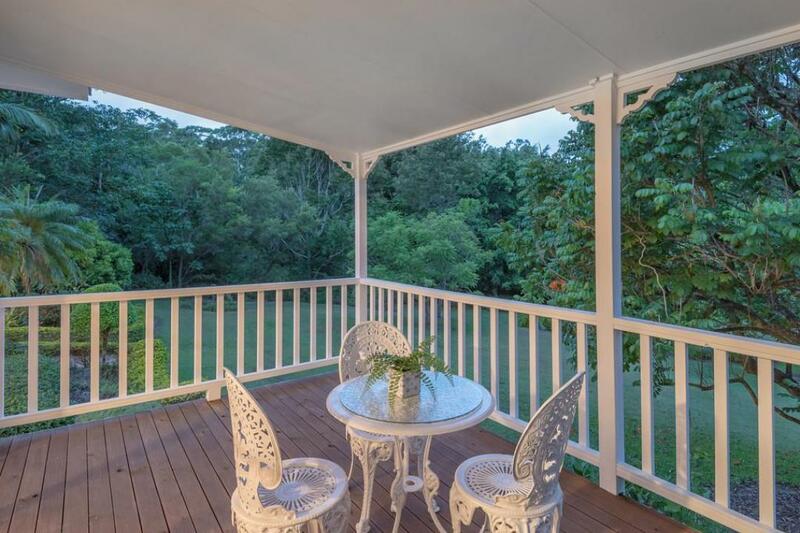 Enjoy these on the undercover patio area, where you can watch the kids play on the lawn, or simply relax and soak up the serenity. 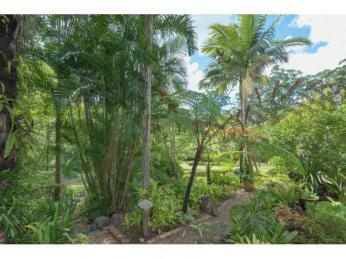 While the home is enchanting, the gardens are nothing short of breathtaking. 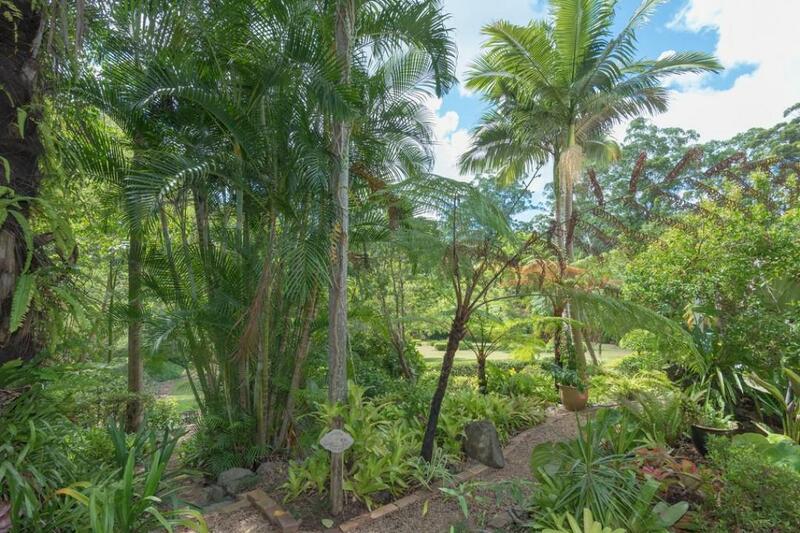 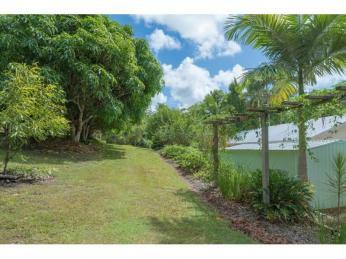 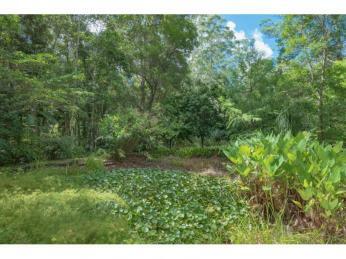 Lovingly created by the owners over many years, they encompass open spaces intermingled with secluded nooks and meandering pathways through stands of established trees and lush tropicals. 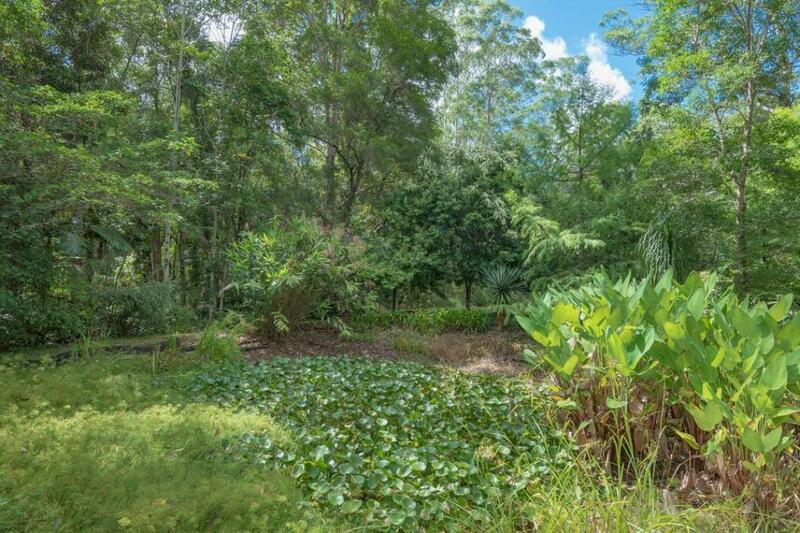 There's even a lily-covered feature dam and an orchard with fruit trees including banana, mango, peach, lemonade, orange, lime and macadamia. 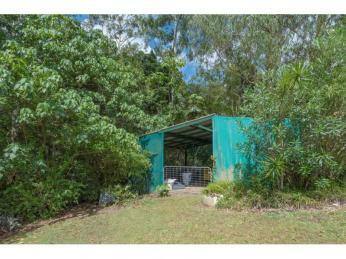 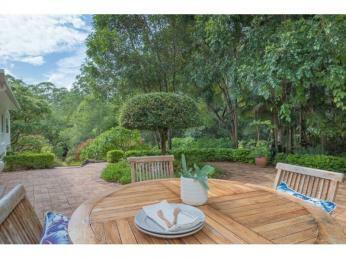 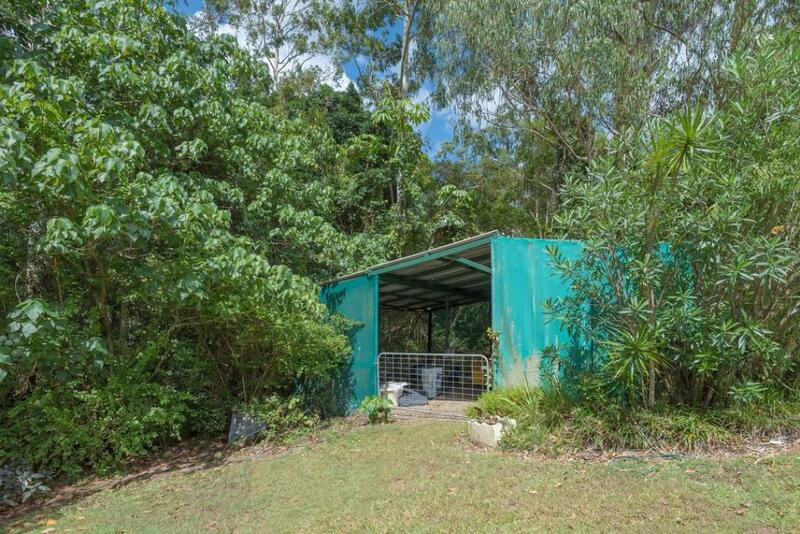 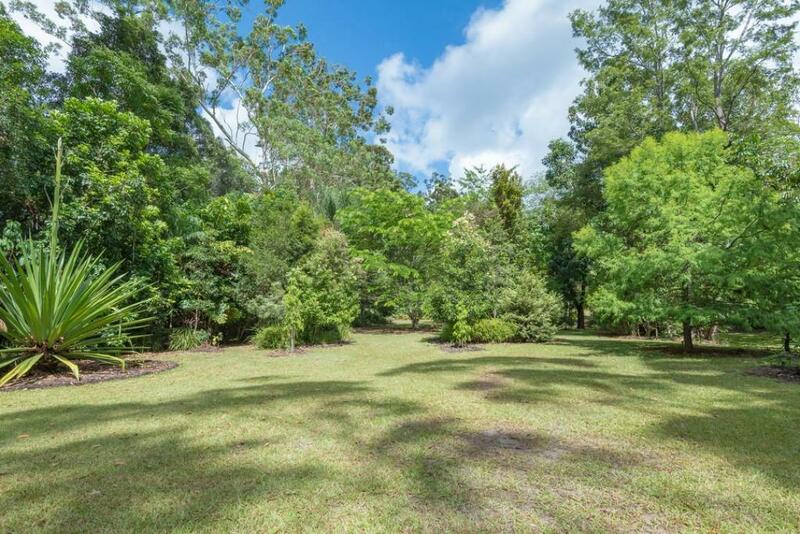 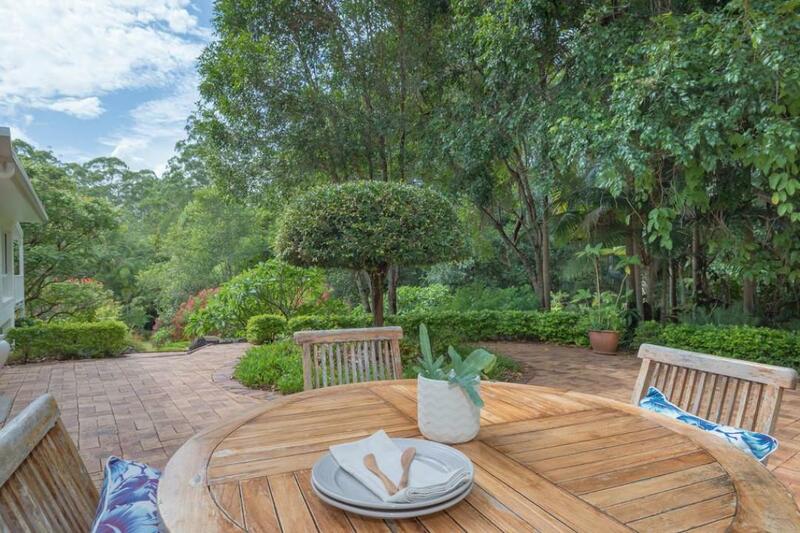 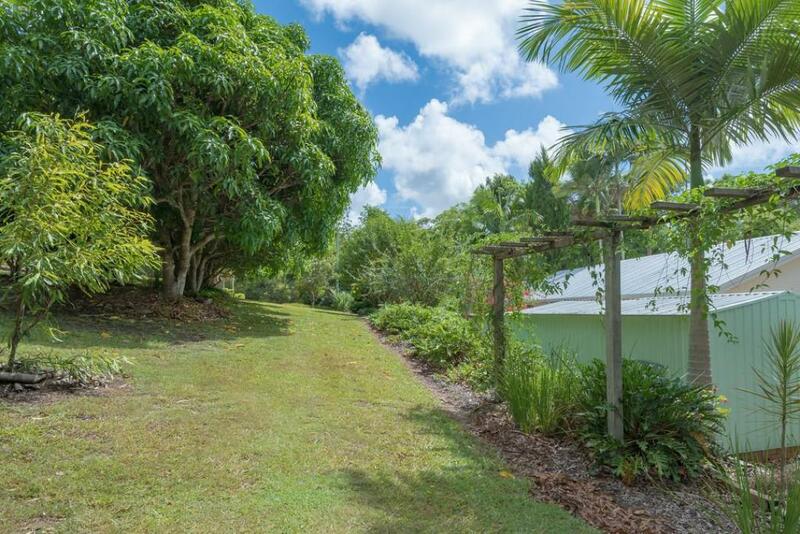 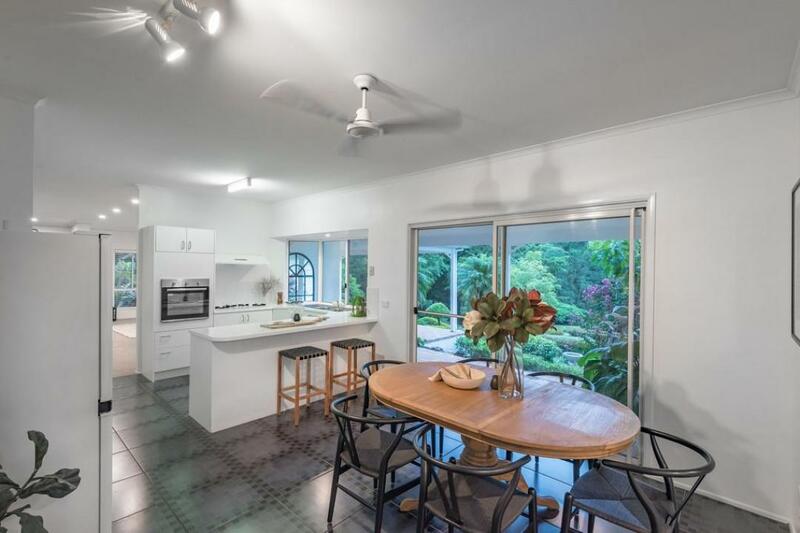 This secluded paradise is located approx 20-minutes to Noosa & 10 minutes to Eumundi township, making it ideal for anyone seeking the tranquillity of a small-acreage hinterland lifestyle while remaining close to shopping, schools, beaches and dining.